When you lose a pet, it’s like losing a beloved member of the family. No matter how many times you experience the loss of a pet, the pain still feels unbearable. Nothing can quite prepare you for the mix of emotions that come after a family pet dies, and as a parent, your burden can be even greater. In addition to your own grief and sorrow, you have to help your family cope with the tragic loss as well. Your pet was a part of your everyday life, which means your family will constantly be reminded of their absence. There will be no one to greet you at the door or snuggle in your lap after a rough day at school and work. Even lacing up your shoes for a jog and realizing your running partner isn’t there to accompany you. Expect little things like forgotten dog toys, bowls, leashes and scratch marks on the floor to trigger emotions in you and your family. After a pet passes away is an emotional time and you should allow the members of your family to grieve and express their feelings openly. One of the best ways to help your family cope with the loss of a pet is to have a ceremony for them. This is a great way to bring your family together and allow everyone to say goodbye on their own terms. Many people find comfort in gathering to celebrate the life of a beloved family pet, and at the very least it’s a nice way to get some closure. When it comes to having a ceremony, there’s no right or wrong way. If a pet is going to be euthanized, everyone can gather to say goodbye before. Or, after a pet has passed, you can gather as a family to spread ashes or bury remains. These ceremonies can be very emotional, but also cathartic. How Long Will Your Family’s Grief Last? It’s important to remember that every member of your family will grieve differently. 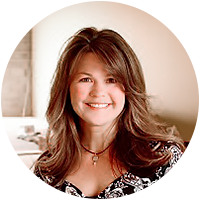 Grief takes time to process and everyone works through it on their own timeframe. Do not rush family members through their grief, but allow them to openly engage in dialogue and express their feelings. Also, try to avoid getting a new pet simply to distract kids from the sadness. Future pets can be great companions, but they cannot replace the one you lost. Every member of your family should be on board with getting a new pet before you take steps towards replacing your furry friend. Helping your family cope with the loss of a pet can be emotionally draining, but there are ways to make it easier for everyone. Memorializing your pet is a great way to honor your pet and preserve their memory. These pet remembrance gifts come in many different forms and you should choose whatever will mean the most to your family. What matters is that you choose something from your heart that will allow you and your family to remember your pet and process their grief. If you are looking for pet loss gift ideas, you can get your family members pet memorial jewelry to help ease their pain or something subtler like a picture frame. Pet memorial wind chimes are a nice option so you can be reminded of your beloved companion every time the wind whistles through. 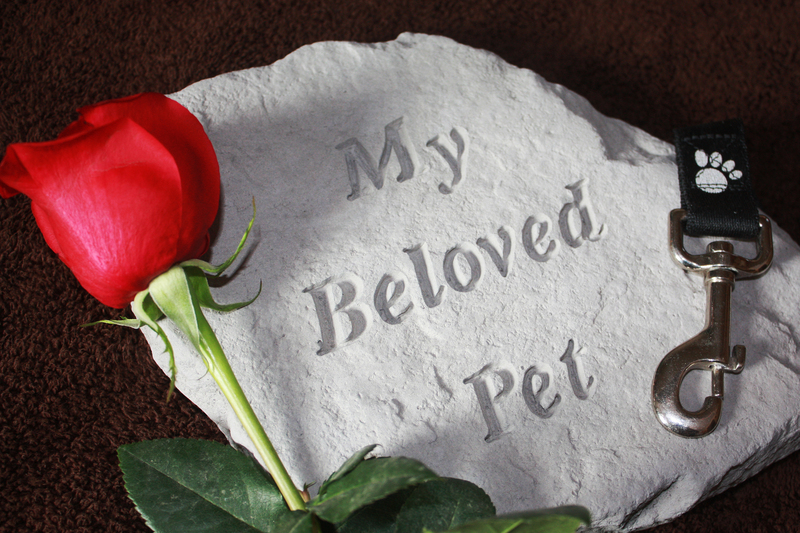 If you have the space, a personalized pet memorial stone is another popular option. Whatever you choose, unique pet memorial gifts are a great way to pay tribute to a family pet and help your family through the grieving process.